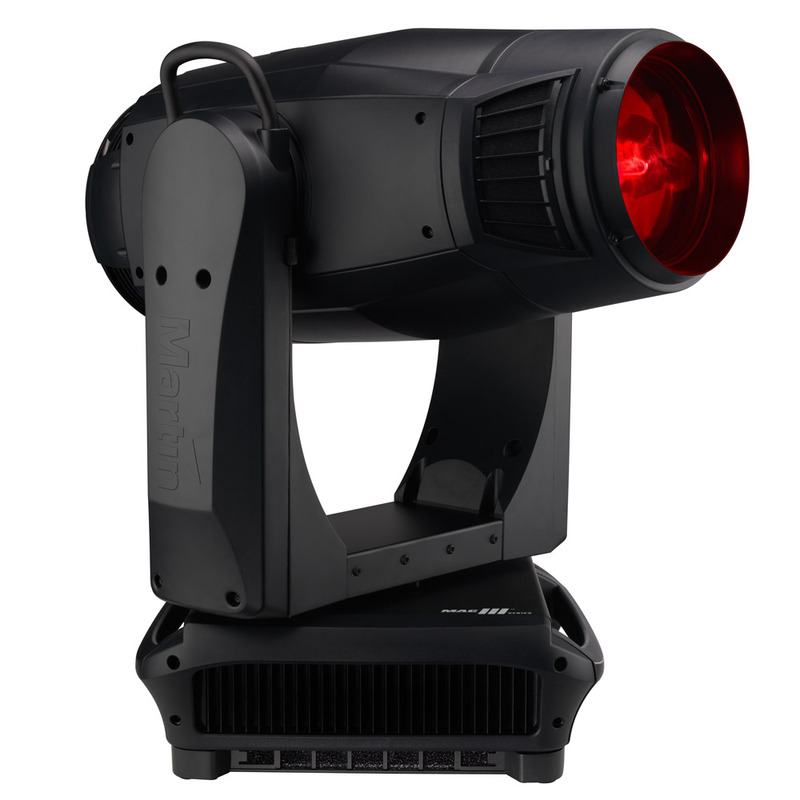 Chauvet Follow Spot 400 Spot Light RentalRent a Follow Spot Light In Miami – Chauvet Followspot 400 Large Spotlight w/gobos and Stand The Chauvet Followspot 400G has an electronic dimmer, mechanical iris, manual focus, master/slave function, and digital display for professional versatility. 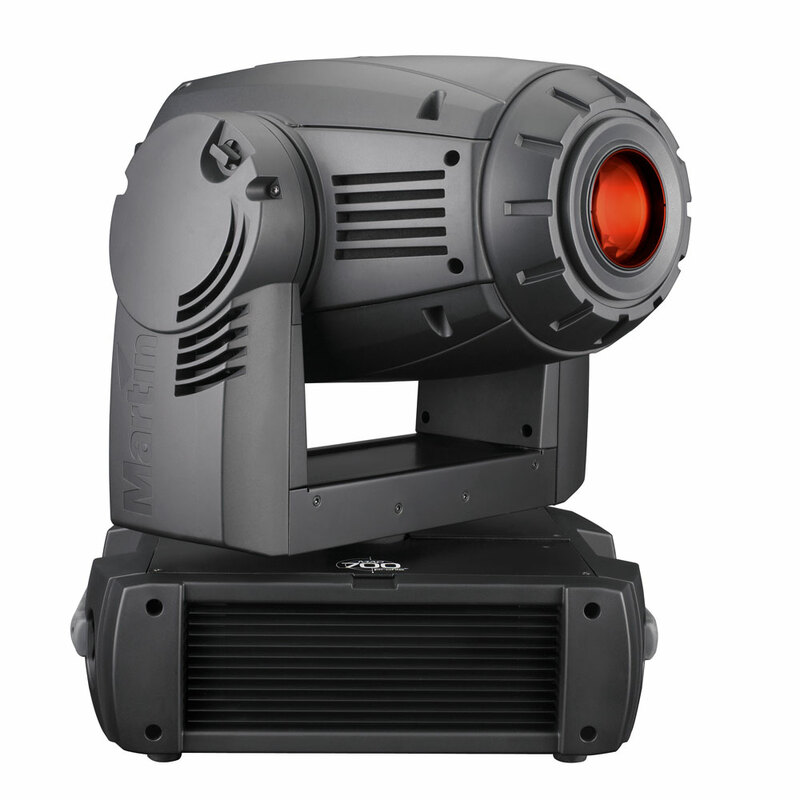 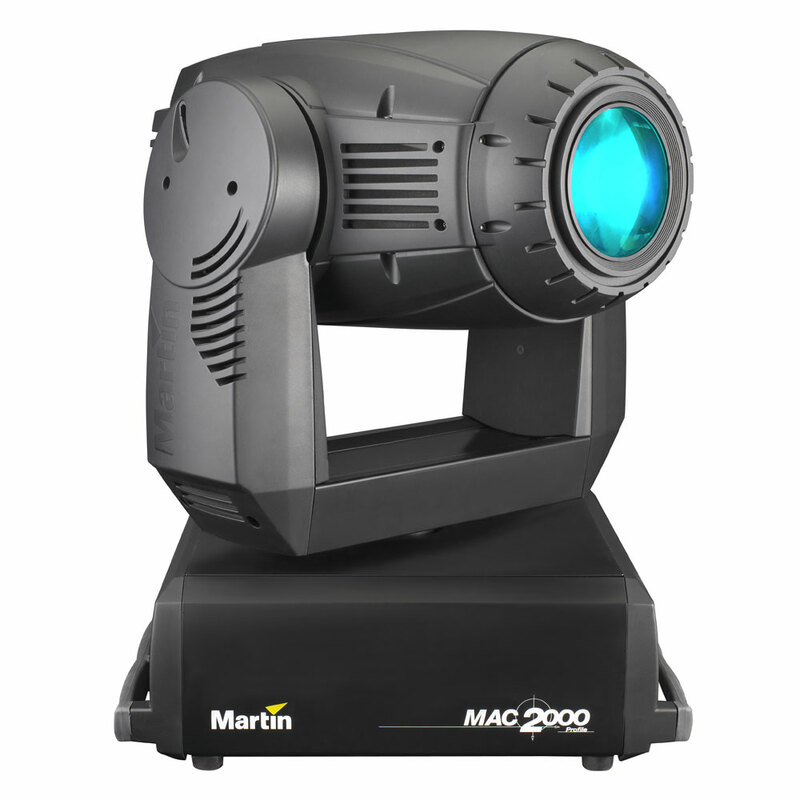 The Followspot 400G is a 2-channel DMX-512 portable follow spot with 2.3 – 12.2 degree capabilities. 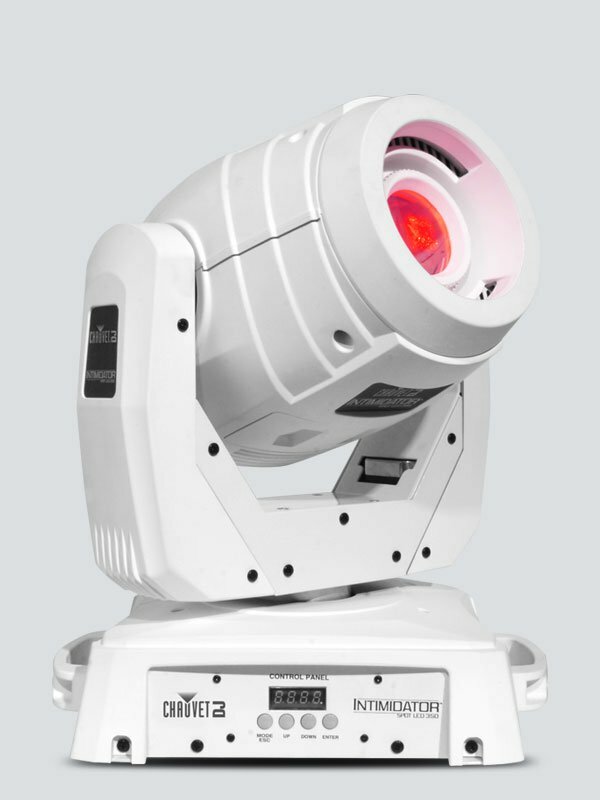 In addition to its digital display and mechanical iris, the Followspot features 7 dichroic colors and 4 interchangeable gobos in one convenient slot.